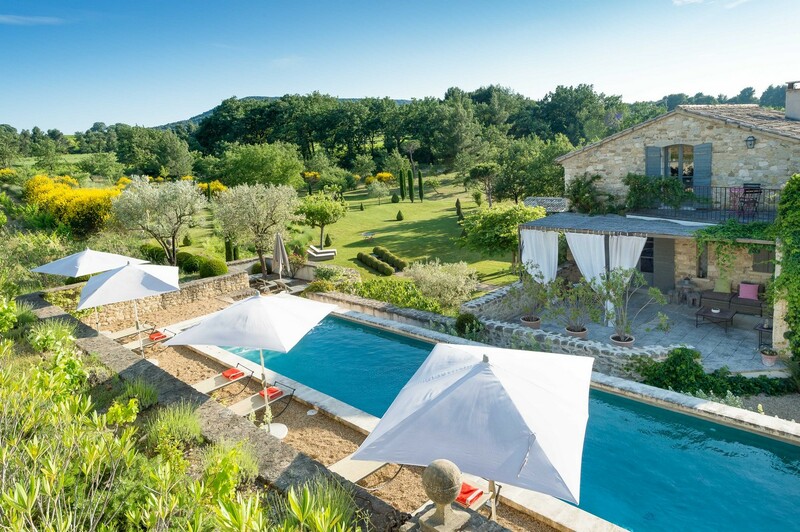 The UK heatwave is making most of us covet a home with a swimming pool but summers in France make it almost essential. 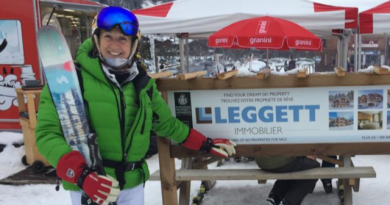 Here are four great properties that will want to make you want to dive straight in. Assumed you couldn’t afford a home with it own pool? Think again, with this charming four-bedroom village house with an enclosed courtyard in Indre et Loire. Even comes with a gite. 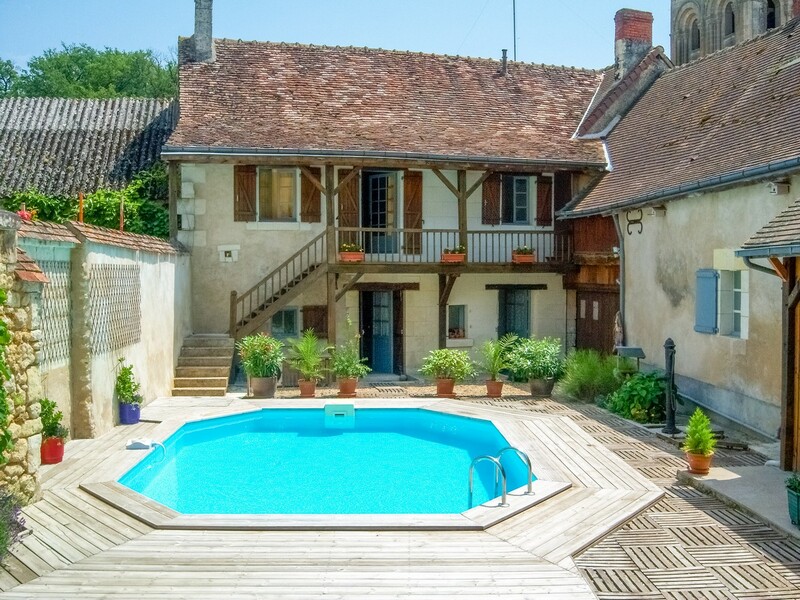 Get serious about swimming in this generous pool that comes with a three-bedroom country house in the Charente. 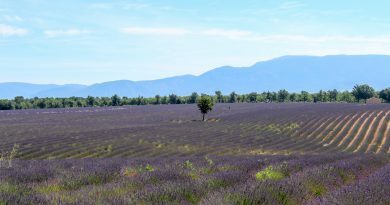 Comes with large Provencal kitchen, too. 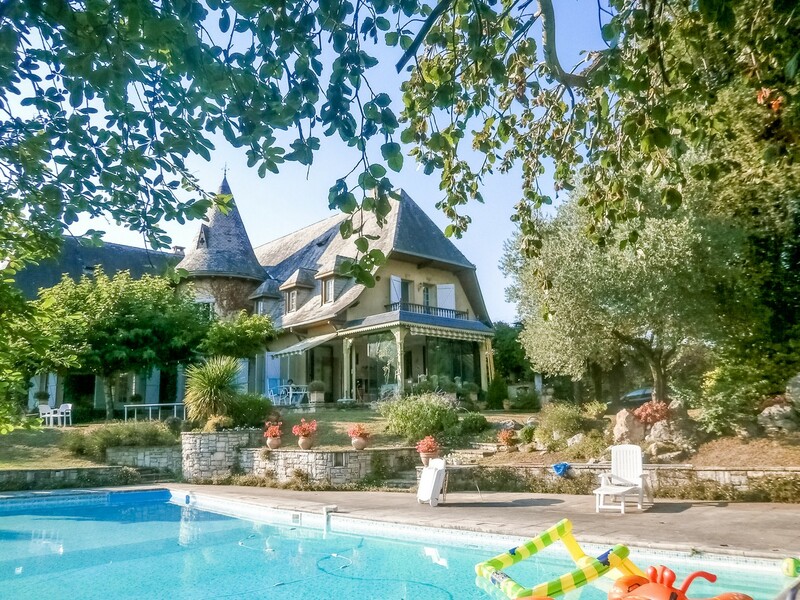 Close to Tarbes in the Hautes Pyrenees, this historic four-bedroom property comes with views that will take your breath away, especially from the swimming pool. 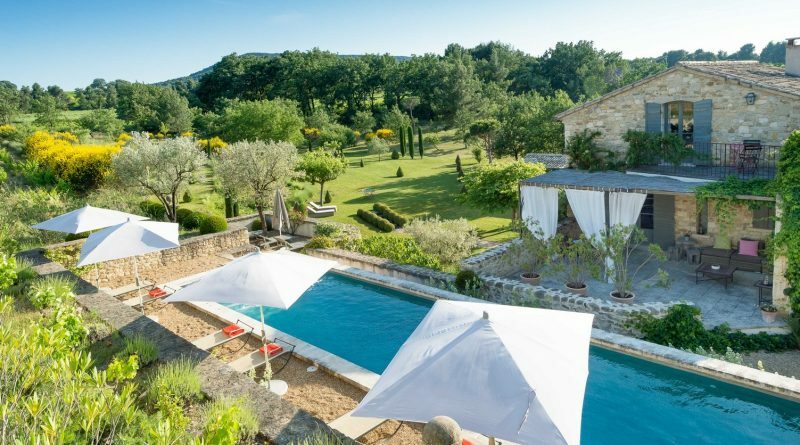 Push the boat out with this rather special property in the Vaucluse. 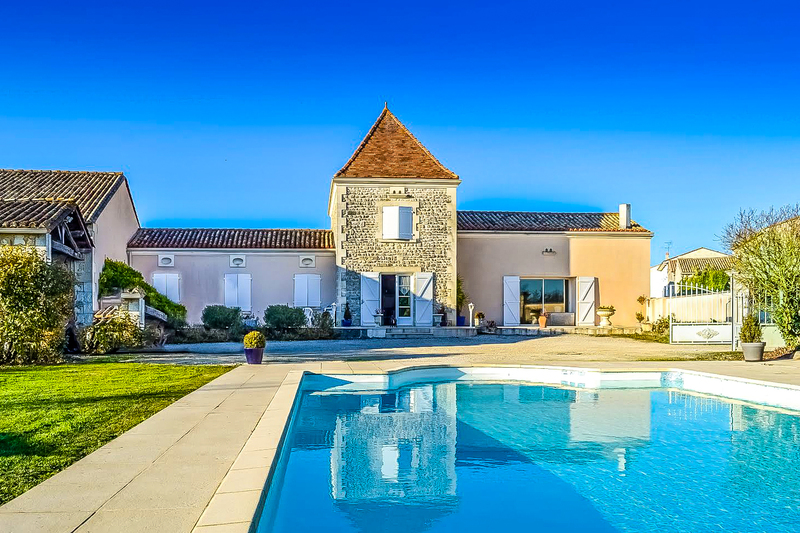 The former farmhouse has an elegant feel, having been restored cleverly and with style. Could be run as a B&B too – the large pool with jetstream would tempt guests.